Great nations require great sacrifices by their leaders. 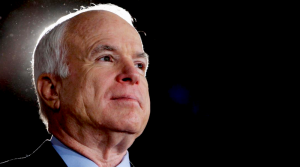 Few have made a greater sacrifice for their country than Senator John McCain. 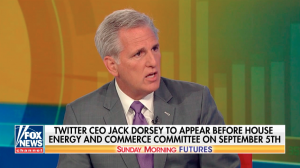 Twitter CEO Jack Dorsey to testify to Congress and talk with the American people about filtering practices on Twitter. 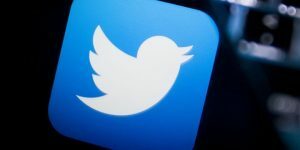 Censorship needs to be addressed if social media companies are going to live up to their promise of making us better informed and better connected. 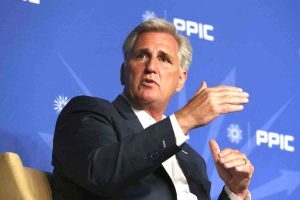 McCarthy joined the Public Policy Institute of California (PPIC) for a wide-ranging discussion on top issues facing California and the nation.